I already stated this on my Instagram, but I'm going to be bold and state it right from the get go on here too. This is hands down the best natural mascara I have ever tried! Yep. Genuinely. Now mascara is my desert island beauty product and I've tested out, and fallen in love with quite a few. But this one from Lady Green just ticks all the boxes and has me reaching for it day after day! I previously discovered this Lady Green Divine Mascarade Mascara* about a year or so ago in Wholefoods. But as soon as I realised that it was a real keeper, it disappeared off the shelves. And I couldn't find it again in the UK. Then the lovely people at BigGreenSmile got in touch saying they had some amazing new brands, and one of those brands was Lady Green! 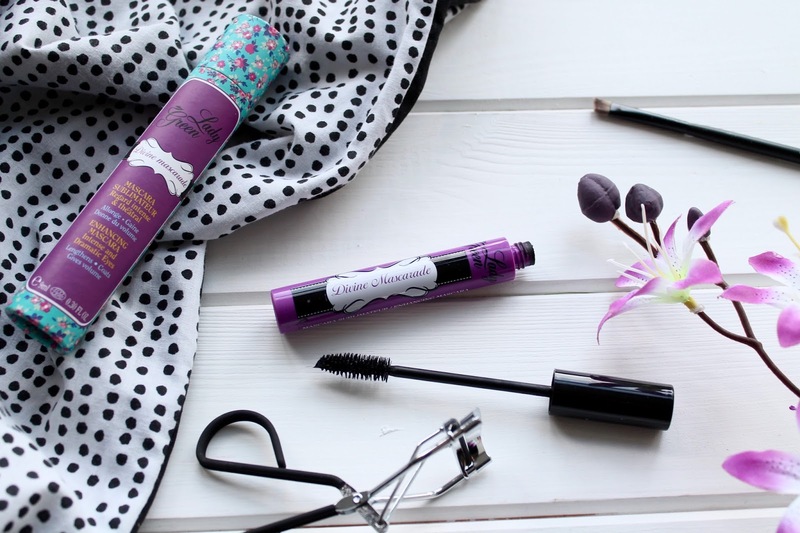 I wasn't too sure if it was the same mascara at first, but when it arrived and I saw it's distinctive pretty patterned packaging I knew it was the one! This mascara does everything you would want from a mascara. It lengthens a lot, adds volume, holds a curl and separates the lashes, doesn't clump, and despite not being waterproof, it barely smudges at all! The shade is called Noir and the formula is a lovely true black, they describe it as 'ultra-pigmented' which I definitely agree with. It is the perfect fluidity, neither too wet nor too thick. There's actually nothing that I dislike about this mascara, for me it hits every mark. It doesn't flake and gives perfect natural look with one coat and a much more dramatic look with two or three. Lady Green is a french brand that is Ecocert organic certified and cruelty free. They are all about providing natural and organic products for young ladies, designed to give young women confidence and be positive about their bodies. 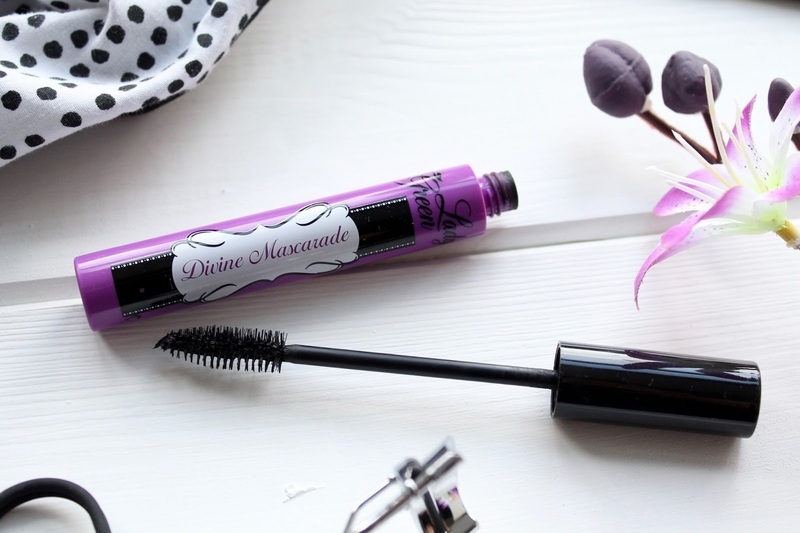 As I said it was really hard to find them in the UK but thankfully now some of the range including this gorgeous Divine Mascarade mascara are available in the UK thanks to BigGreenSmile, one of my favourite online natural products retailers. This mascara retails for £14.99 and I think it's worth every penny! I've never heard of this brand. 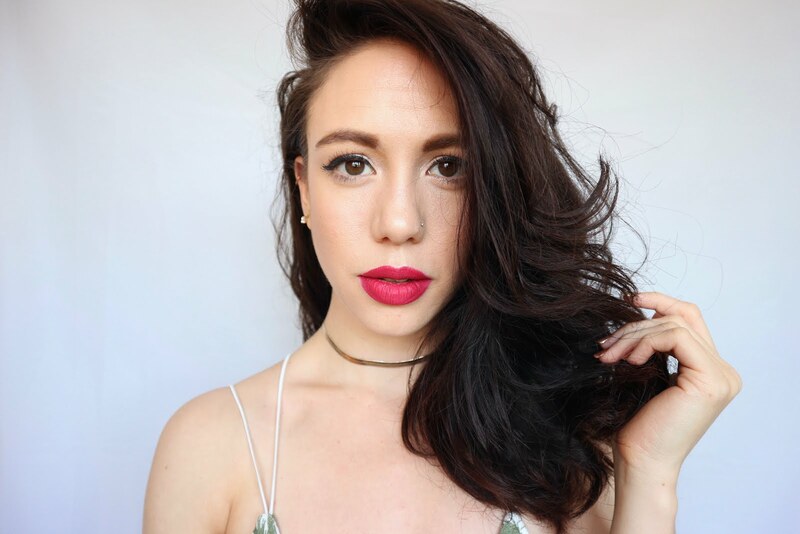 How does it compare to the Lily Lolo Mascara?